Going for a motorhome vacation is one of the best way that you can experience a country, it gives you the ultimate flexibility in terms of where you go and you have the total freedom of traveling when you want. You can of course rent a motorhome for your trip but owning your own is a far better option, that way you can add all of the little touches to it that you want and you will have the option to head off on the road whenever the fancy takes you. 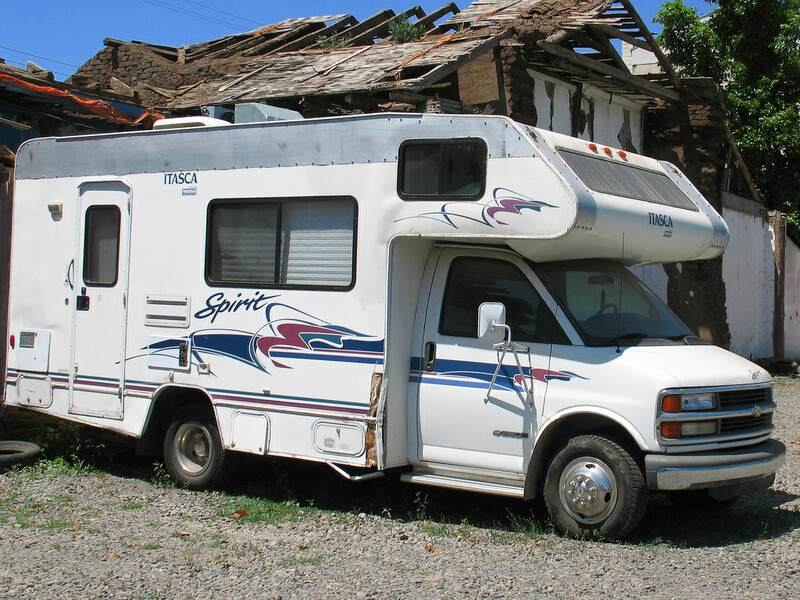 Motorhomes aren’t cheap however but you can start a project of building your own. If you’re up for the challenge then here are some tips on building your own motorhome on the cheap. The most important consideration when building your own motorhome is the vehicle itself, you are going to need something that comes in under budget and is very sturdy, remember the weight that you will be adding in to it. The best option here is to look for a van with a medium wheel base, something like a Renault Master is great for this type of thing and there are lots of second-hand vans that can be bought for around $8,000. When it comes to designing the van, it is important to keep it basic, if you want a luxury home on wheels then you’re going to need to increase your budget. If you’re really looking to do this on the cheap then you’re going to need to stay basic. Thank of the essentials that you are going to need, bed/chair combo, fold down table, pull out chairs. Remember that you’re going to need some space to relax so keep the main area as free as possible with fold away items. You don’t necessarily have to forego comfort in an effort to keep costs down, just keep it simple. Paying people to work on your new motorhome should be avoided if possible, they cost money and very often you can do the jobs yourself, especially when it comes to partitioning off your home for different rooms and building things like chairs and beds. One area where you will need professionals however is when it comes to the wiring and plumbing. Remember that you will need to have all of the wiring and the plumbing in before you start building anything. Hire a professional and get the job done right. There are extras that you can add to your motorhome if you have some money left over at the end, you could put in cable, add a roof or cycle rack and also you could consider placing an awning on your home so that when you’re camped up for the night, you can sit outside the home under cover. You should be planning on spending 6-12 months building your motorhome, remember that there may always be costs that you hadn’t planned for so try to keep a but of your budget to one side for emergency costs. This labor of love should take time to get it right and then when you hit the road you will not only have fun but you’ll do so with pride in the knowledge that you built the vehicle with your own hands.